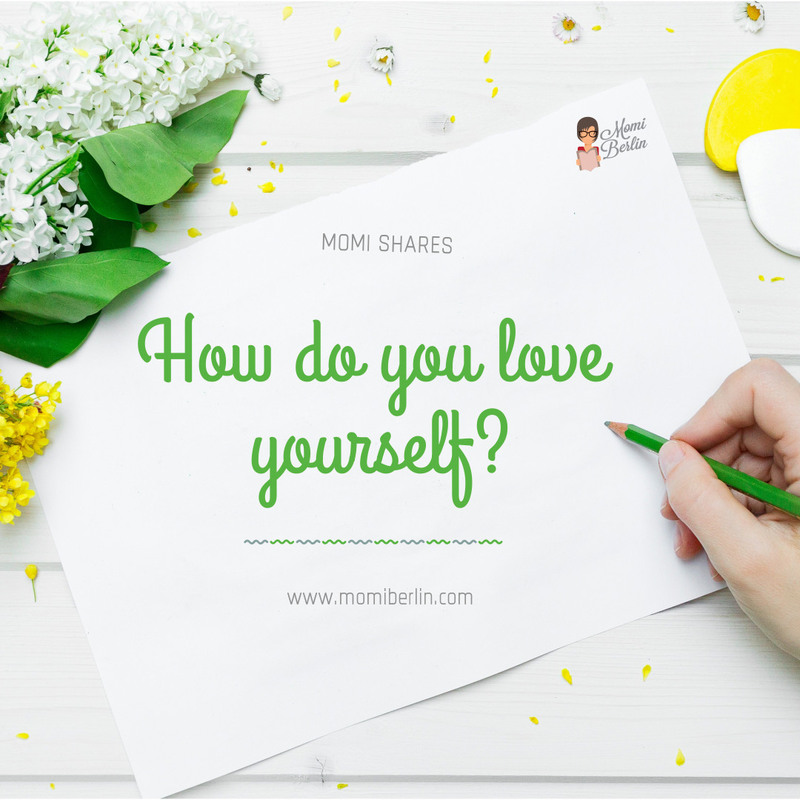 MOMI SHARES| How do you love yourself? Do you love yourself? Loving oneself isn’t vanity. It is taking care of oneself. It is making one’s life better. To love oneself means committing to the career he wants to see himself. It means spending his money to what it’s worth. He is in a relationship he has faith with and wishes to last long. Perhaps it is time to reevaluate things and check if you find the time and exert effort to love yourself. We’ve got here a few tips to show that you are loving yourself. If you are scheduled for a grand buffet or multi-course sit-down dinner, do not starve yourself the entire day just to enjoy the dinner. You will only end up overeating, filling your plate with caloric food choices. Better grab a fruit, cereal or whole wheat bread before heading to the gathering. This will help you arrive at the dinner not feeling ridiculously famished. Before you eat, scan the food choices and decide which one you’ll pick or miss. Start off with a clear soup or a glass of water and fill up your plate with a heaping serving of salad. Skip those fried, greasy, and creamy appetizers that are loaded with calories and fat. Opt for smaller plates and utensils so that you only consume smaller bites, which trick your brain into eating almost 30% fewer calories. 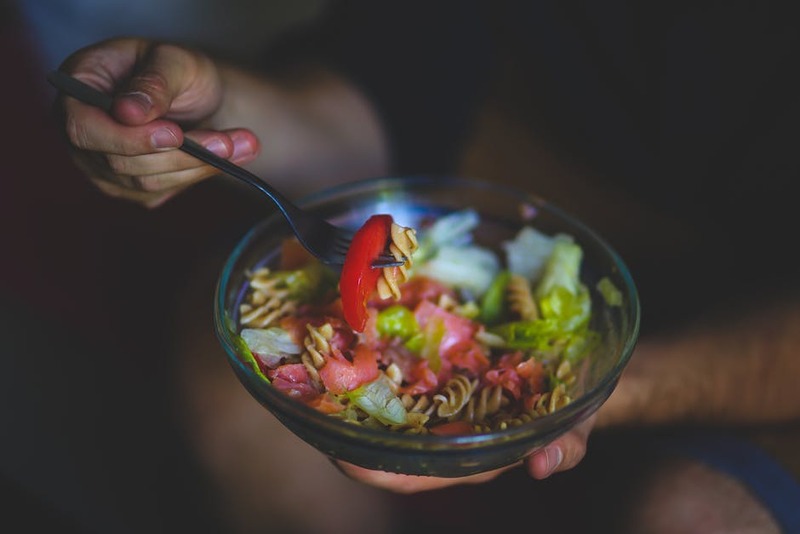 Remember to eat slowly, chew your food longer than the usual, and enjoy conversing at the dining table – these tips will help break the bad habit of binge eating. No time for the gym? Squeeze in a 10-minute workout that can help you burn extra calories and elevate your mood for the entire day. Should you need to bring a car, park at the farthest and walk your way up or down to your destination. Additionally, consider taking the stairs to burn few more calories and improve your cardiovascular fitness. Achieving seven to eight hours of sleep is a sanity-saver and gives you a clearer, calmer mind. In fact, the ghrelin hormones increase when you’re up past your bedtime, while leptin or the hormone that tells you when you are full decreases with lack of sleep, which means a major wreak havoc to your diet. The last thing we want to happen is catching a bug in the form of cough, colds, or flu. This can be prevented by making sure you give your immune system the boost it deserves. The antioxidant Vitamin C, which helps to ward off communicable diseases should be part of your healthy lifestyle. Note that your body lacks the ability to produce Vitamin C, so it’s important to get it from the right sources like Rauch Happy Day Orange Juice. A European brand that’s in tune with the taste of our time, every 1L pack of Rauch Happy Day Orange Juice contains 16 high-quality and sun-ripened oranges giving it a zesty and refreshing taste. Each glass is enough to meet your body’s required daily dose of Vitamin C. Much more if you’re looking for ways of curbing your sugar cravings, a sip of something sour or tart like orange juice will help. Again, loving yourself isn’t vanity. Often, we feel guilty doing it. Perhaps because we have gotten used to taking care of others that looking after our own needs seems selfish. Loving oneself, though, is not selfishness. To love oneself is to give the needs of the mind, body, and spirit. It is also the state when we are the happiest. And when we are happy, we are able to give more and love back. Rauch Happy Day is available nationwide in 1L and 200 ml and exclusively distributed by Fly Ace Corporation. Available in Orange, Apple Cranberry, Tomato and Green Tea Lemon flavors. I’ve started loving myself by exercising daily. It has made me realize and feel that I’m worth the time and effort it takes to be my best physical self. I’m still working on my emotional self and there have been a lot of challenges for me. Slowly but surely I’m getting there. Great tips! As the old adage go, we cannot give from an empty cup. It is, therefore, imperative to fill our cups first, love ourselves first, in order to love our spouse and children better. With a lot of mum-shaming around enough to make you feel inadequate and not good enough, it is a must that we be more loving and kinder to ourselves. I love myself by constantly reminding myself that my efforts are enough, resting when I needed to, and enriching my spirit through yoga, meditation, and journaling. I just wish I can do these more often.